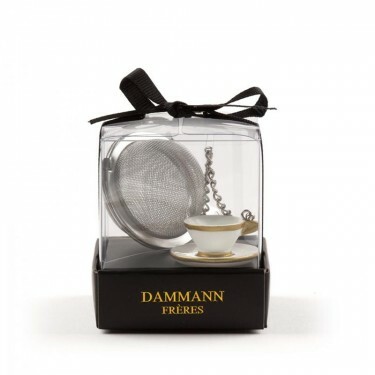 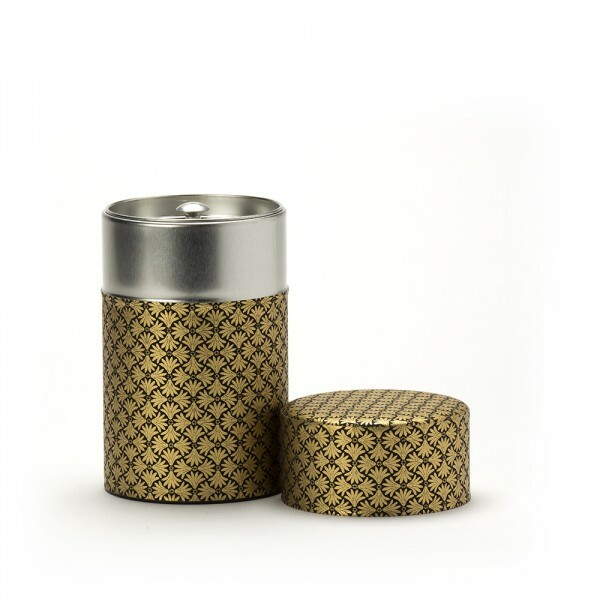 A Japanese tea box featuring a second inner lid for optimum tea freshness. 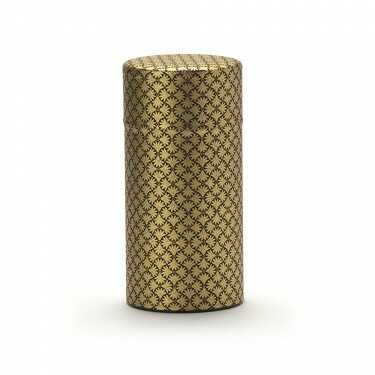 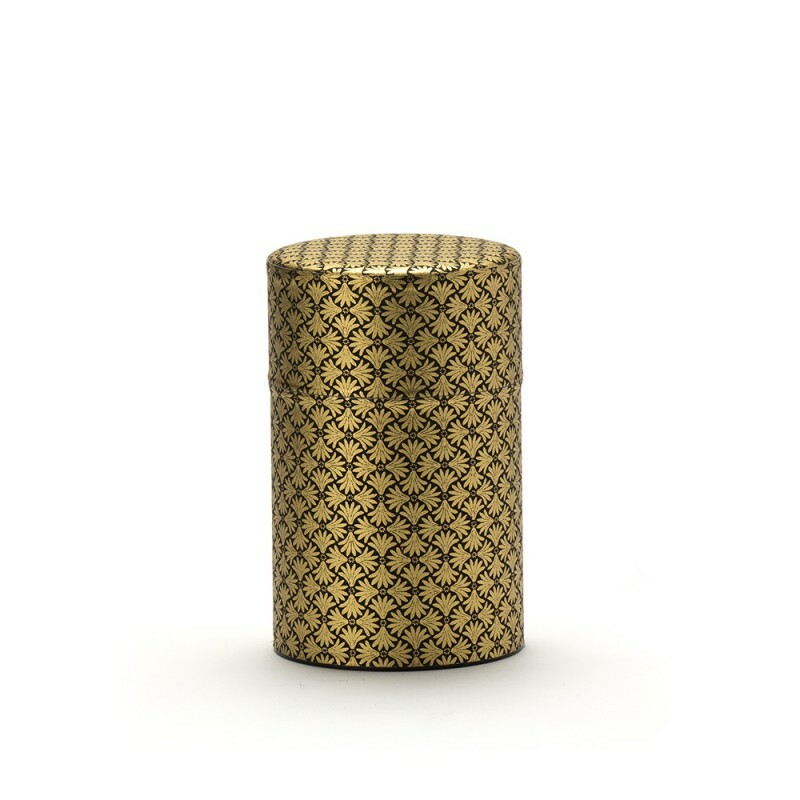 A metal container decorated in traditional Washi paper made from cherry wood, printed with gold patterns of stylized leaves on a black background. 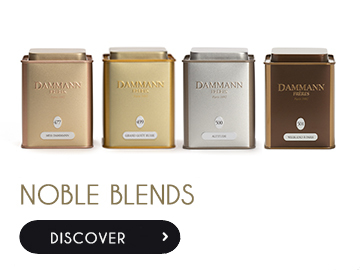 Capacity: up to 100 g of black tea.